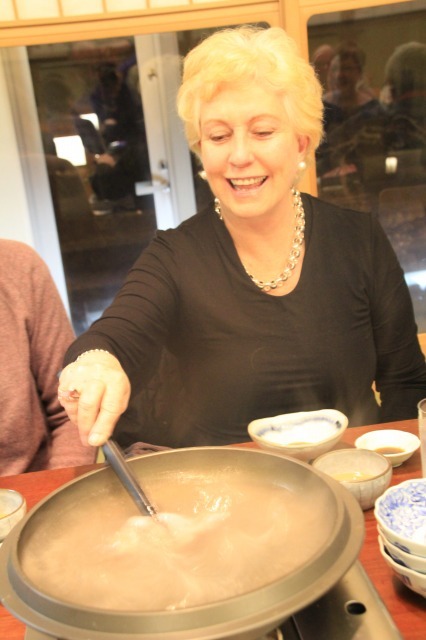 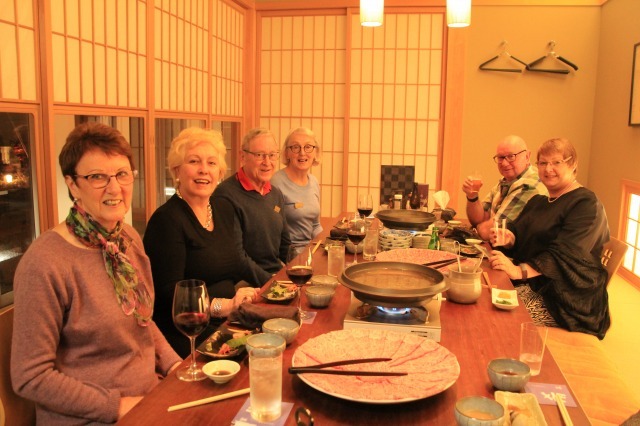 This elegant group from Australia had Shabu-shabu for dinner. 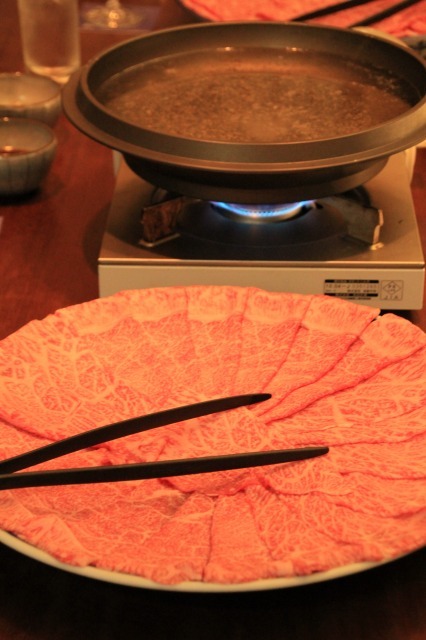 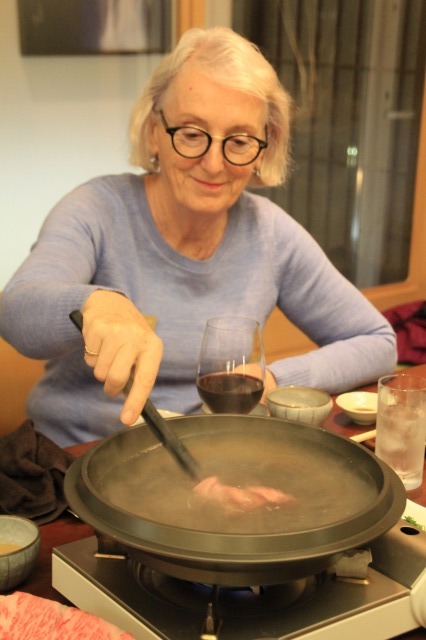 This time they all had a go flipping the slice of the meat in the hotpot. 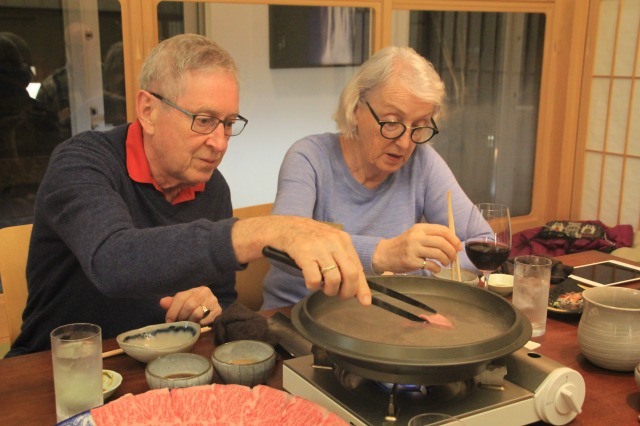 I think they had a fun time with Shabu-shabu dinner!